Panaji: Ahead of Diwali festivities, a local outfit Hindu Janajagruti Samiti (HJS) has started a campaign against Chinese firecrackers across Goa. The HJS activists are touring all cities of the coastal state and requesting traders selling Chinese firecrackers not to put them on the shelves "for the sake of the nation". "When you buy Chinese firecracker, you are helping economy of China, who is our enemy because they are supporting Pakistan. 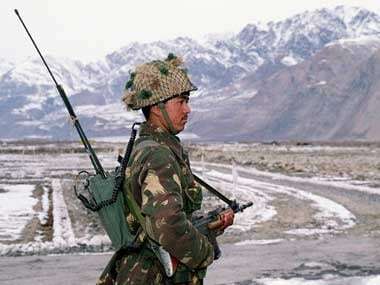 Purchasing Chinese firecracker means funding people who kill our soldiers," alleged HJS Goa Coordinator Manoj Solanki. "When we educate people against buying Chinese fire crackers it serves two purpose. One is that we desist from supporting economy of China and we also save the environment. 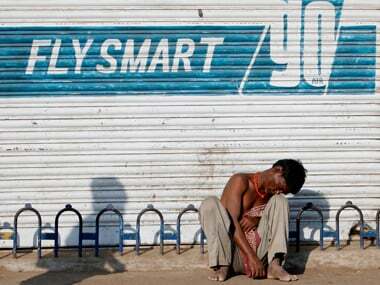 The pollution levels go high during Diwali due to burning of fire crackers," he said. According to Solanki, HJS is also requesting traders to boycott other products which are 'Made in China' and go for "Swadeshi" items. 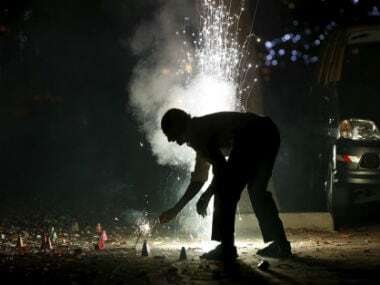 However, a member of an industry body in the state believes that the campaign will not impact much as sale of firecrackers is an "unorganised business". "The containers of firecrackers arrive in Mumbai from where they are brought to Goa by road. 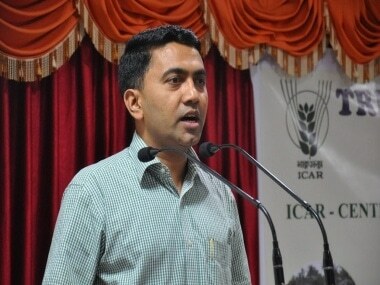 There is no exact record of how many of them actually arrive in the state," said Manguirish Pai Raikar, member and former president, Goa Chamber of Commerce and Industry (GCCI). Goa does not have homegrown industry producing firecrackers except for few families in Mardol village near Ponda town. Raikar claimed those families too are now dwindling as fire crackers are either imported from China or Sivakasi in Tamil Nadu.